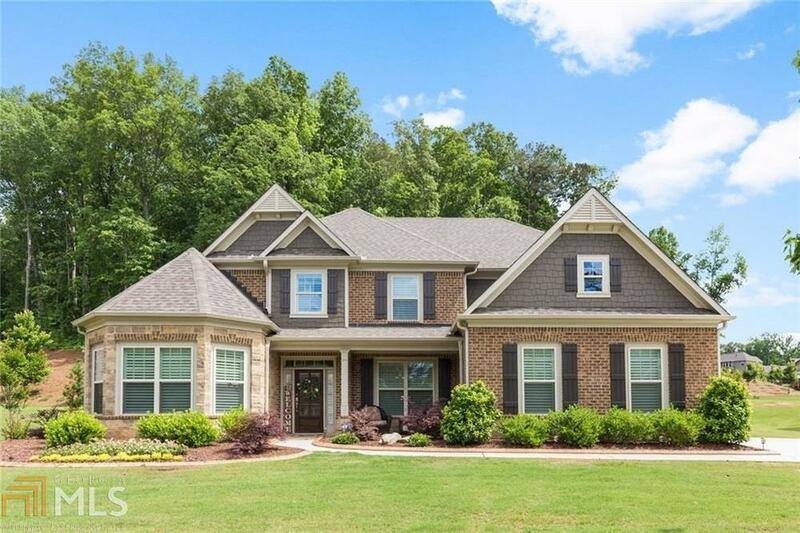 Come fall in love with this stunning home in sought after Kennesaw location.This elegant home with master on the main level features gleaming hardwood floors,large master bedroom with sitting area and fireplace,2 story family room,separate dining room, office and sunroom. The spacious kitchen features stainless steel appliances,double ovens,granite and large pantry.Spacious secondary bedrooms,3 car garage for extra storage,plantation shutters,outside patio with fireplace,top rated schools,large lot, swim and tennis community and much more. Hurry, this is a must see. Directions: From Barrett Pkwy Turn Right Onto Stilesboro, Go About 4 Miles And Turn Right Onto Acworth Due West. Westpark Will Be On Your Left. Go Onto Sterling Pointe And Keep Going About 1 Mile Through The Neighborhood. House Will Be On The Right.